We apply the highest level of industry standards while efficiently balancing capabilities to execute the full spectrum of short-and long-term environmental responses. 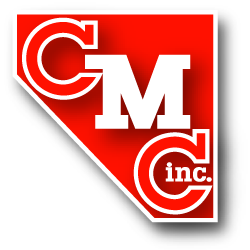 Listed below are some of CMC’s areas of expertise. This is not an all-encompassing list, and we would welcome the opportunity to discuss your needs for any services not listed below.